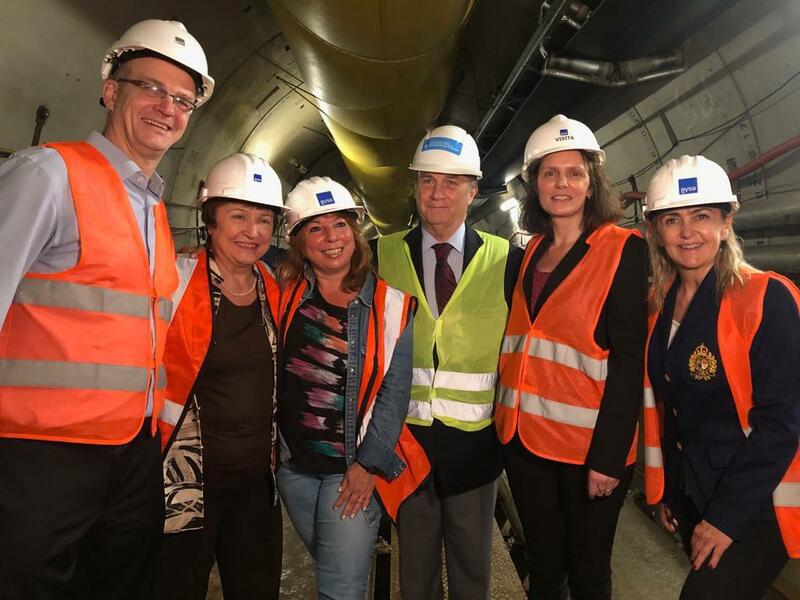 Kristalina Georgieva, the Chief Executive Officer of the World Bank, has visited the worksite of the Riachuelo System alongside Ghella’s Vice Chairman Lorenzo Ghella and Gianfranco Paddeu, Ghella’s Technical Manager in Argentina. "I am proud that the World Bank is involved in this project. I have seen jobs in Romania and China but this one is amazing. 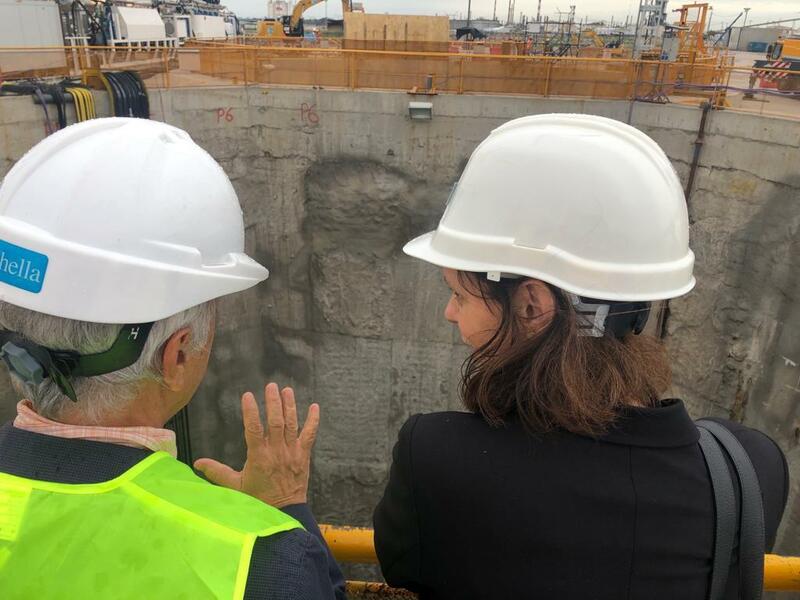 It is much more than a sanitation system, there are many benefits for the urban population, and we have the opportunity to take advantage of this experience and learn from you", said the World Bank CEO during the visit. Click here to read the full news. The Matanza Riachuelo river catchment development includes the left margin collector, the Baja Costanera collector deviation and complementary works. The project, funded by the World Bank, will benefit more than 300,000 people living in flood affected areas. 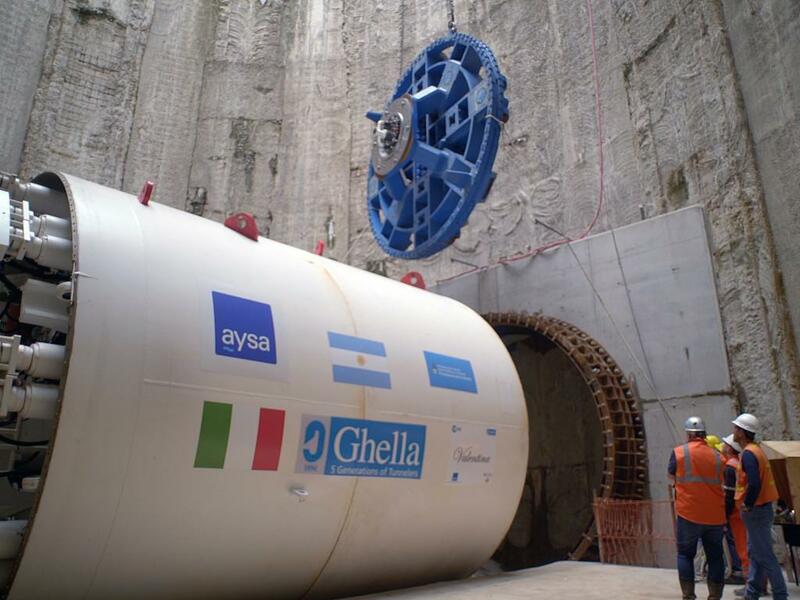 The water drainage tunnel alignment will cross under the Buenos Aires port area and thus requires severe control to manage water. An underground main line tunnel is being excavated. 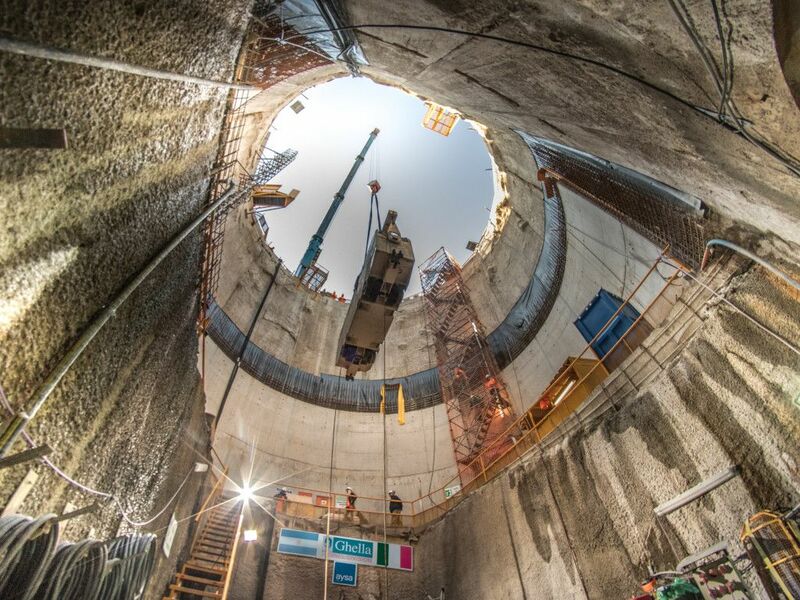 The first EPB TBM, named Elisa, just achieved the first 1000 mt of excavation.